following the FRONT ROW Fashion Show & Performance Art event the night before. This year we are acutally taking over this amazing location for a whole exciting weekend! 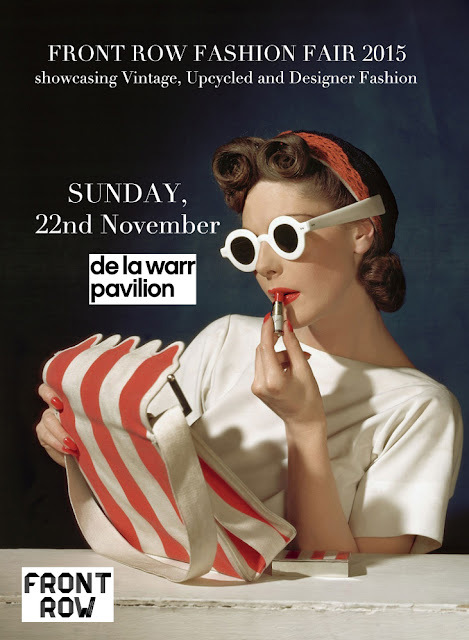 The Fashion Fair will be a gigantic showcase of designer, vintage, pre-loved, handmade and customized fashion with a total of over 25 stalls, entertainment, projections, vintage car disply, micro fashionshow and live music. Entry is £2 until noon and £1 thereafter. See you all there for a beautiful bargain.